It’s been a little over a year since D.EE XCLSV hit our TV screens on hip hop talent competition, Vuzu Hustle. 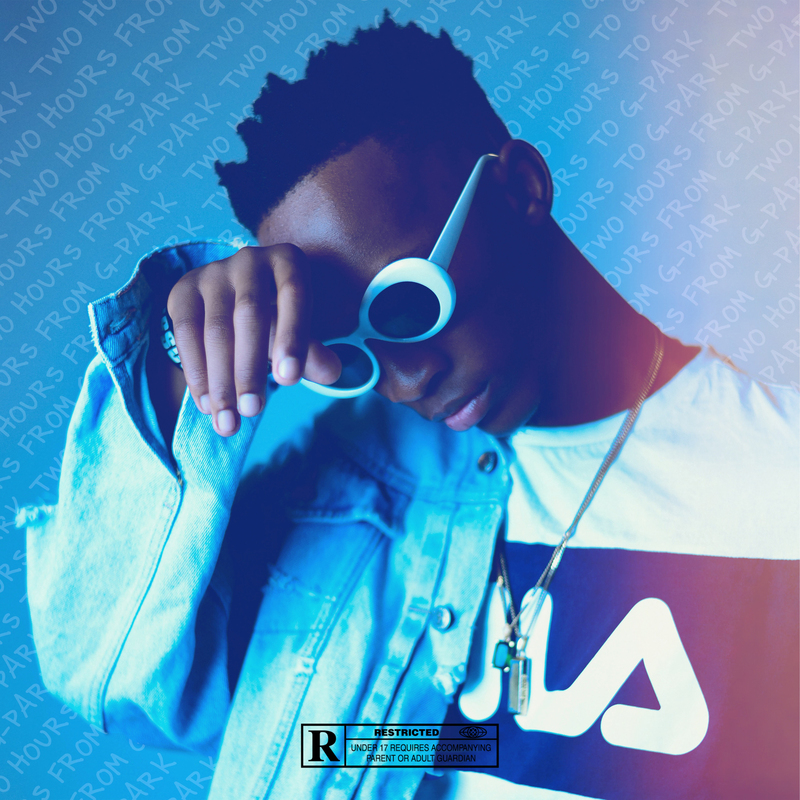 Since then, Dee has released his hit debut single Flex Life ft. Kwesta and worked with the likes of DJ Switch and Maraza. #TwoHoursFromGPark is his first solo project and comes off the back of the Flex Life music video. The 26 of March is the set date.